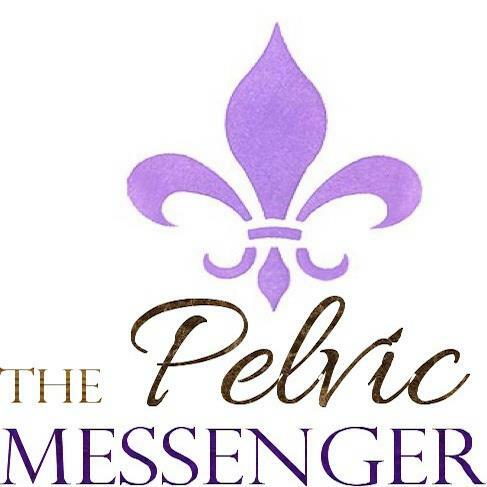 In case you missed them this week, we had not one but TWO back to back Pelvic Messenger shows, one on Wednesday, and one today. But don’t worry, you can still listen to them online, on our blogtalkradio site! Just see below for links and details. Philip Weeks is a leading expert on natural medicine and nutrition and a Master Herbalist and acupuncturist. Renowned for his deep understanding and knowledge of ancient medicine, he runs busy practices in London and Hereford, UK. He is deeply versed in Ayurvedic, Arabic, Chinese, and Greek medicine and synthesizes these systems in his clinical work with patients. He is the author of “Make yourself better: A practical guide to restoring your body’s well being through ancient medicine” as well as the book he will be discussing in detail today “Painful Bladder Syndrome: Controlling and Resolving Interstitial Cystitis through Natural Medicine. Laurie Keefer, PhD is a health psychologist and Associate Professor of Medicine in Gastroenterology at Northwestern University’s Feinberg School of Medicine. Amy on SirusXM’s Doctor Radio!